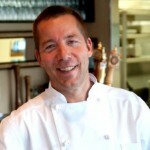 Chef Al Levinsohn was born in Southern California and raised in the Seattle area before moving to Alaska. This award-winning seafood chef began his career working for Seattle-area hotels in the late 70’s where he was promoted to his first Sous Chef position at age 18. With Al’s passion for food, the outdoors and desire to move to Alaska, his dream became reality when he began working at the Crow’s Nest Restaurant in 1984 under the direction of Chef Jens Haagen Hansen. In 1986 at the age of 23, Chef Al was hired on as Executive Chef to open the Clarion Hotel Anchorage. During his 8-year tenure with the Clarion and Regal Alaskan Hotel, Chef Al was given a great opportunity to excel his culinary & management experience. 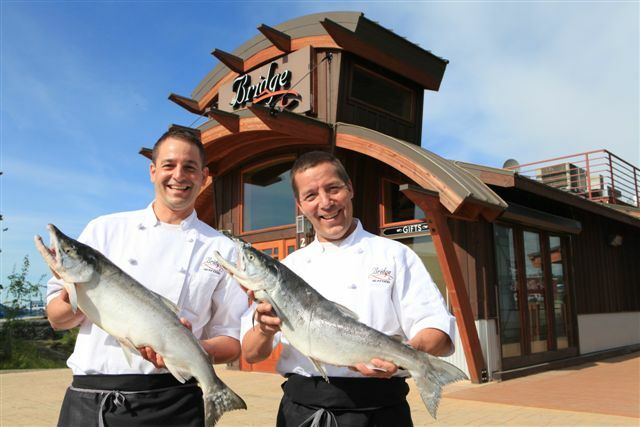 In 1994 Chef Al moved on to open the Alyeska Prince Hotel and Resort as Executive Sous Chef. In 1996, two years after the Hotel opened, Al was offered the task of developing the menu concept and implementing the kitchen set-up of Anchorage’s flagship brew pub, the Glacier Brewhouse. 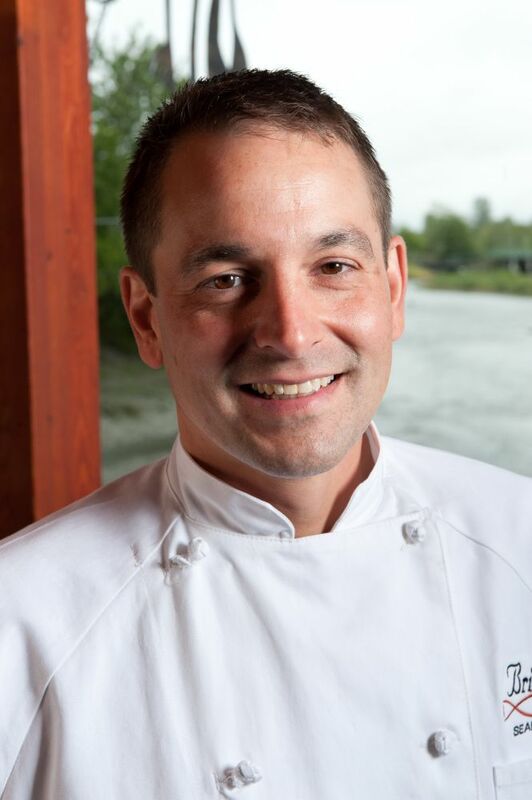 In the summer of 1996 after opening and operating the Glacier Brewhouse, Chef Al was soon given an opportunity to return to Alyeska as the Executive Chef overseeing all the resort’s food outlets including the famed four diamond restaurant, The Seven Glaciers. Patrick Hoogerhyde was raised in King Salmon, Alaska on subsistence salmon and wild game. He came to understand the importance of properly cooking and preparing food. The freshness and quality of that time in his life is etched into his passion for cooking. Upon graduating from Western Culinary Institute in Portland, Oregon and honing his skills for five various venues including the Multnomah Athletic Club, Patrick returned to define his future with food. As a Sous Chef for The Marx Bros. Café, Chef Hoogerhyde focused on the style and quality of food that brought him to return to Alaska. Continuing on to the Crow’s Nest as Chef de Cuisine, he kindled his passion for culinary exploration and excelled in hand crafted quality, ultimately obtaining the AAA Four Diamond award. In the continuous pursuit of his professional goals, he become the Executive Chef at the Anchorage Marriott Downtown, where he headed the opening culinary team. Within two years, he received Marriott’s International “Award of Excellence” as well as the local American Culinary Federation chapter’s “Chef of the Year” award by setting and training to the highest standards.